Against tough competition, PACT Construction secured the tender to deliver a new Bibra Lake development for Stirlings Australia. While the tender was won on the open market, PACT was also highly recommended by the Project Superintendent who had worked on previous successful projects with the company. 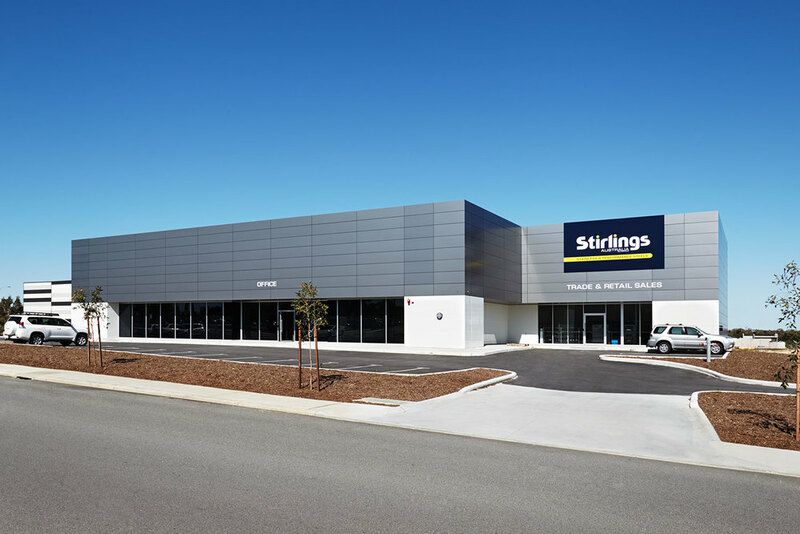 The new fully contained 7,923sqm development for Stirlings Australia acts as an office, processing and warehouse facility for the global metals distributor. 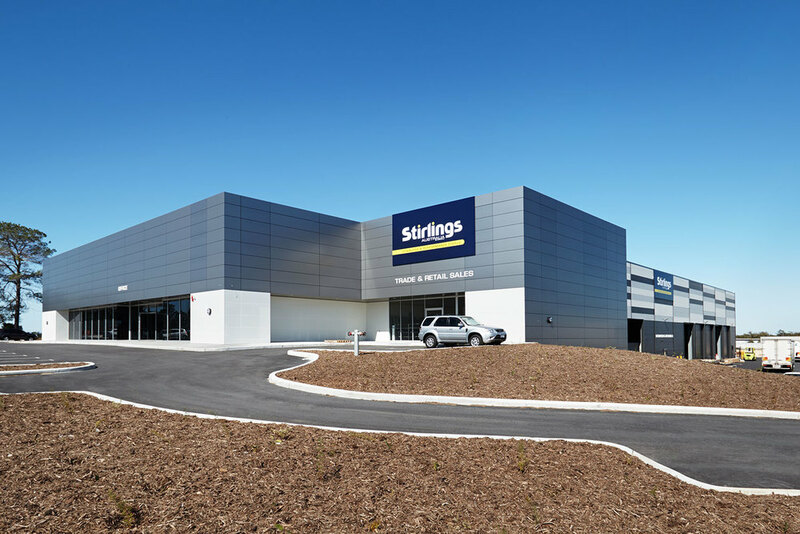 Set on 2.77 ha of land, the new office, processing and warehouse facility is approximately three times larger than Stirlings Australia’s current property. The $8.2 million project was predominately built utilising steel framing and concrete tilt panels with metal deck roofing and wall cladding plus the provision of crane beams for overhead cranes. A supplier of stainless steel and copper nickel products, Stirlings Australia required a ‘super flat warehouse floor’ - the most stringent specification with a maximum deviation of plus or minus 3mm with a total area of 4,397sqm. PACT successfully constructed the unique floor utilising laser-screening technology. A further challenge was the requirement for the manufacturing and processing facility to be operational before the office areas. This presented many logistical issues in terms of service coordination and isolation. PACT was also required to successfully manage the expectations of the client with regards to having a live operational facility combined with an adjacent construction site.